Off on a vacay? 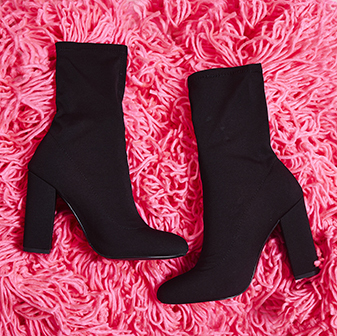 Girl we've got the hottest styles you need to pack in your suitcase. Whether you're after holiday sandals, heels or sliders, we'll have you slayin' in the sun all day erday and rackin' up those double taps on the gram. Slip on a pair of sandals with a floaty maxi and head to the beach or if chillin' poolside is more your vibe, we've got the glam AF sliders to get those heads turnin'. Exploring the local area? Rock a pair of studded espadrilles with some denim cutoffs. 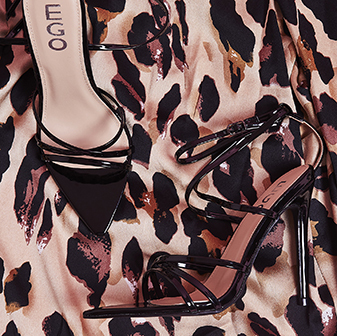 Or if your priority is cocktails (girl we feel you), head to the bar in a pair of bright strappy heels and an LBD to make that tan pop. You're gonna want to put these holiday styles at the top of your packing list.